Graduated and looking for a job? Previous post: Advertising – a beginners guide on where to start. My colleague Martine who works on the MGIP team has blogged for us this week……..
Are you a graduate and looking for graduate-level work in Manchester? Since May 2012 we have advertised over 200 internships through our programme- The Manchester Graduate internship programme (or MGIP as we prefer to call it!) The 2012 programme is now coming to a close but we still have 9 really good opportunities on offer. If you have been overly selective in the past (e.g. only applying for one type of role, not applying for jobs which require a bit of travel) have a re-think. The internships below will give you solid transferable skills you can use to apply for future jobs. We really do urge you to look beyond company names and even job titles- most people work for organisations that are not house hold names, dealing with select products or services (I am thinking of my friend who is a marketing manager for sub-marine engine parts!) So if you are unemployed or underemployed (perhaps stuck in your student part-time job) take a good look at our last internships of 2012. For a short period we are able to make an exception to the eligibility criteria. We are able to accept applications for these internship vacancies from University of Manchester graduates, graduating prior to 2012. Here is a selection of the final 2012 vacancies. 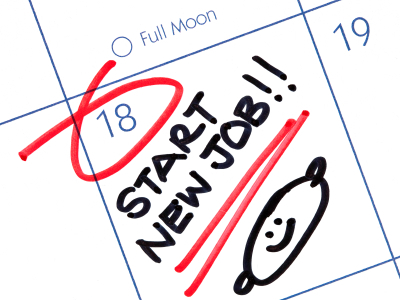 To view all 2012 vacancies go to careerslink and search “mgip” in the keyword search box.